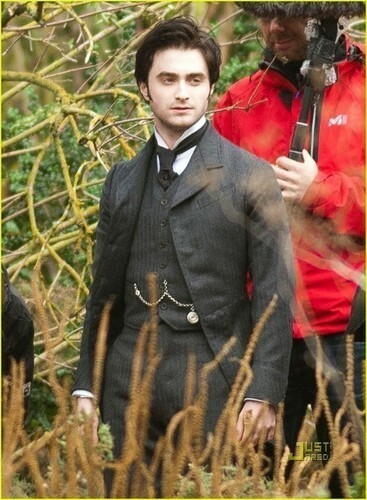 Daniel Radcliffe Sept. 29 The Woman in Black Set. 9/29/2010 Daniel Radcliffe on Set. Wallpaper and background images in the The Woman In Black club tagged: daniel radcliffe the woman in black.